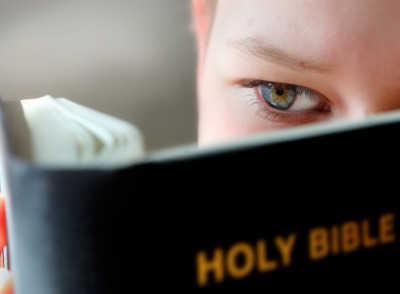 Daily Bible classes encourage young hearts to develop strong character and to learn to make wise choices. Students sing traditional and new Christian songs that reinforce the concepts learned in Bible class. Godly Christian teachers use teachable moments throughout the day to help students apply Bible concepts to their daily lives. Bridge books help students retain the knowledge they have gained from one semester to the next. Quiet time for homework is strictly enforced. 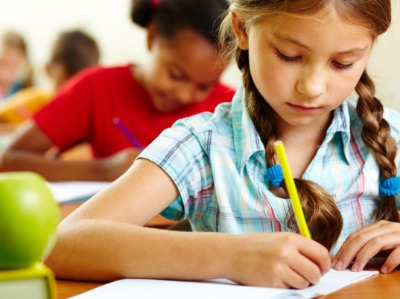 Qualified teachers provide daily help with homework. Trips to the zoo, the observatory, the pumpkin patch, the orchard, the park, the Splash Pad, and many others make students eager to come to School Age program weeks. Fees for field trips and signed permissions are conveniently handled at the beginning of each program thereby eliminating daily hassles with small fees and permission slips. Water days, which include our own water slide and other water toys, are always a hit with our students! Messy Art days are opportunites to develop creativity and just mess around. Bike and Scooter days give students a chance to show off new skills. Movie and popcorn days give students a chance to relax in a safe, healthy environment.